Universidad de Concepción is still armed for the 2019 season, and this Monday confirmed a new reinforcement. The Argentine Germán Voboril It was officially the ninth addition of the Campanil team. Voboril played last season at the Catholic University, and now he was a free player. Your arrival is given to fill the space left by Ronald de la Fuente, transferred to Colo Colo in this transfer market. 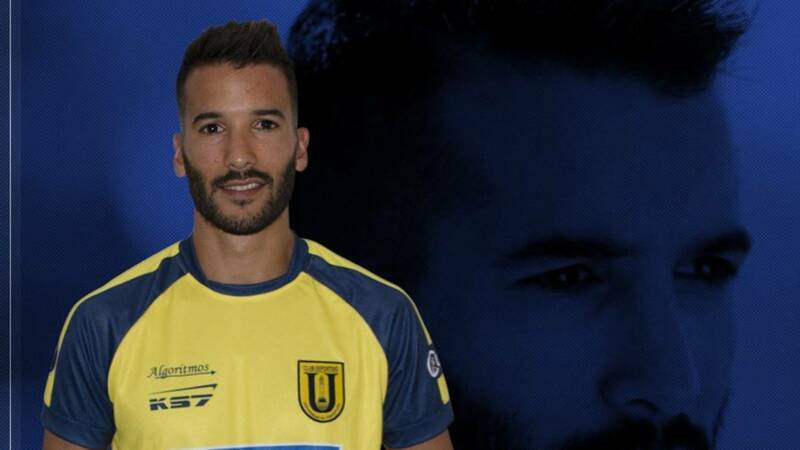 The arrival of the Argentine left back unites a long list of new faces, where they have already been confirmed Fernando Cordero, Nicolás Orellana, Nicolás Maturana, Patricio Rubio and Víctor Retamal, in addition to the Peruvian Josepmir Ballon and Uruguayas Alexis Rolín. Voboril signed a contract that links him for a season with the painting of Eighth region in a campaign where they will play the group stage in Copa Libertadores.